Divocre in Washington: The Bezos’ to share Amazon? Amazon CEO Jeff Bezos and his wife, MacKenzie, are divorcing, ending a 25-year marriage that played a role in the creation of an e-commerce company that made Bezos one of the world’s wealthiest people. Divorce is a stressful and highly charged emotional experience that implicates division of property, child custody and support, and spousal maintenance! In addition, the law can be complex and confusing. Do you know the difference between community and separate property? Did you know the legal standard for the division of property needs to be “fair and equitable” not equal. 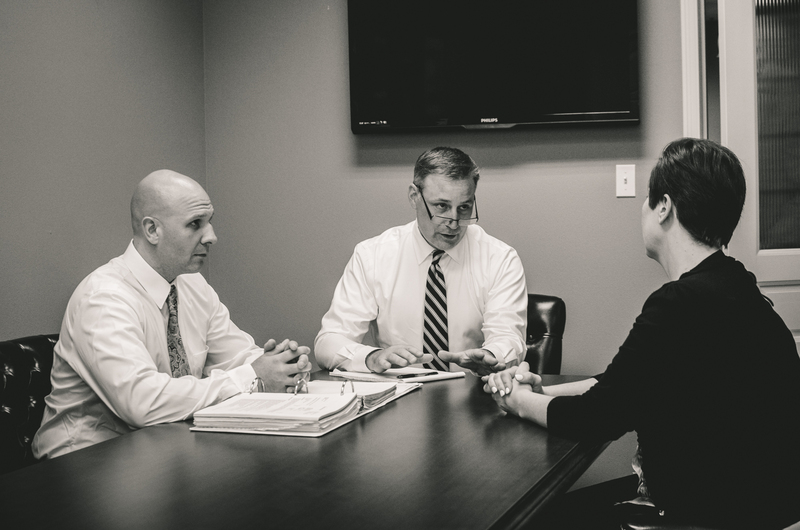 If you are going through a divorce or family law matter, you dont have to go through it alone. Contact an Althauser Rayan Abbarno, LLP attorney in Centralia or Olympia at (360) 736-1301 or visit Centralialaw.com.